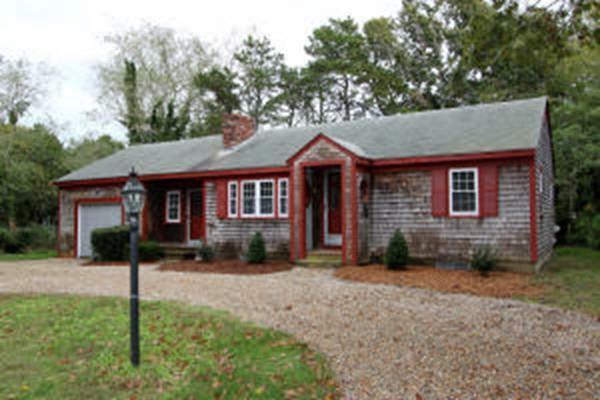 Your first home, your summer home-your next home is 6 Marlin Rd. South Harwich. 2 bedrooms & 1 bath in just over 900 square feet of living space. Heated by natural gas there is also a fireplace. New kitchen appliances and flooring throughout. An attached garage connects to a 4 season heated mud room. This quiet neighborhood is close to the bike trail and Red River Beach.